It still has the 3-door asymmetrical body type. 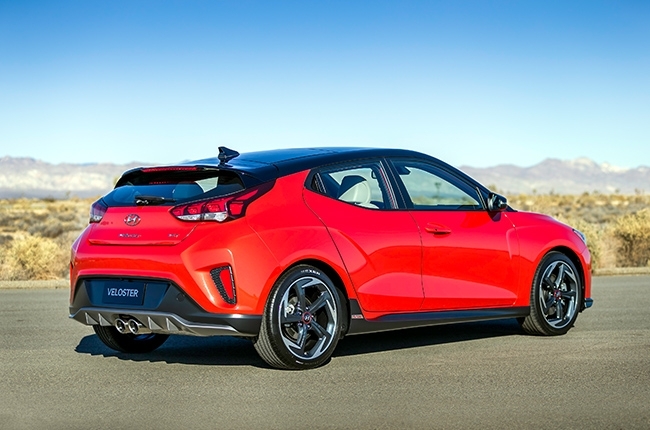 Hyundai has finally dropped the colorful 'chroma' camouflage as it gives the 2019 Veloster and Veloster Turbo the spotlight. 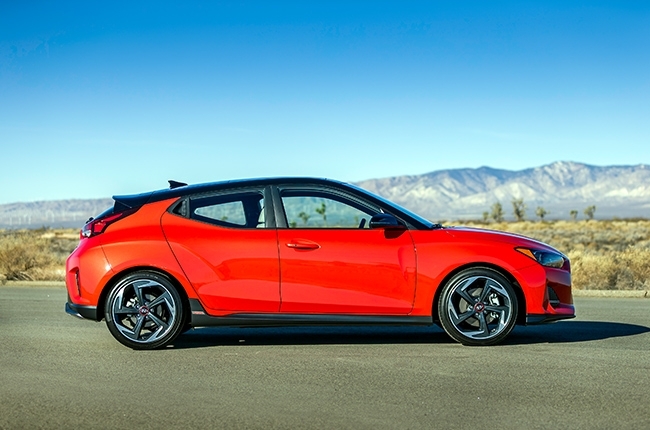 The sport hatch is officially revealed at the 2018 North American International Auto Show (NAIAS) in Detroit with a set of improved safety and technology features. Outside, it brags a pair of smaller, more aggressive headlamps that changes the fascia of the car. This is complemented by restyled side air vents and its signature cascade grille, which has been pushed a little inward to give the nose a 3-dimensional feel. 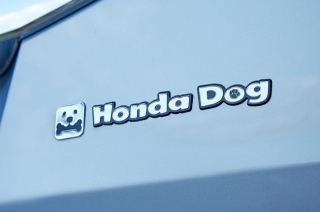 Around the back, you will find a set of much appropriate taillights to match its new design. 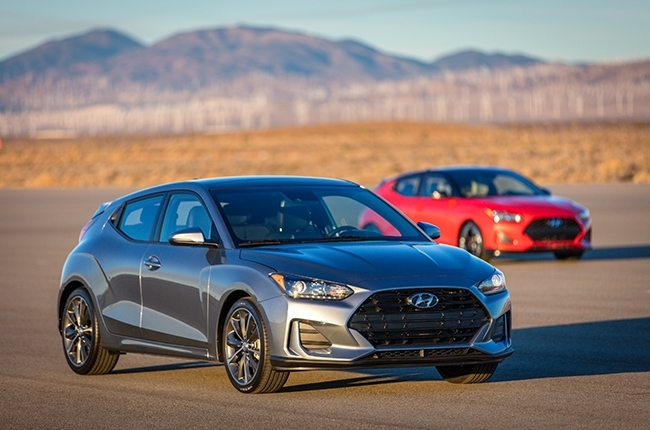 The 2019 Veloster comes in 3 model ranges. Turbo models come with contrasting roof trim, while the regular and Turbo R-Spec choices have solid roof colors. Furthermore, the 2.0L regular model gets a single outlet center chrome exhaust tips, while the 1.6L Turbo and Turbo R-Spec variants get dual outlets. 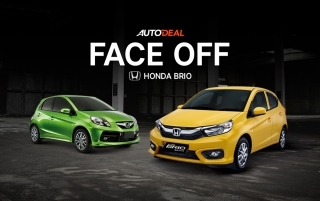 However, the 2019 model seems to have a longer hood when compared side-by-side with the outgoing model. According to Hyundai, this change in shape was due to their focus in achieving dynamic performance, even when the car is not moving. 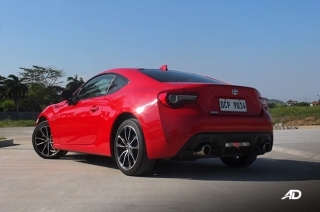 The South Korean automaker also restyled the front and rear fender flares with sharper character lines to give an illusion of motion to the car. At first, the all-new Veloster's cockpit appears to have a more intricate dashboard design compared from the previous model. 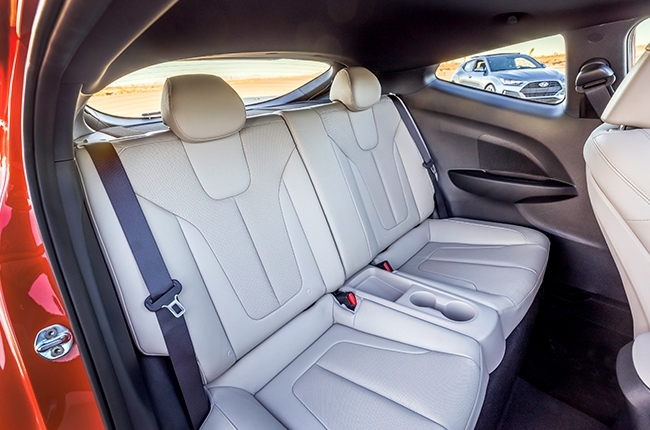 Although the dashboard of the outgoing model is simpler, the 2019 model offers a more organized control panel. The Turbo Ultimate, which we presume as the range-topping trim, features a cabin with contrasting colors that separates the driver side from the rest of the interior. 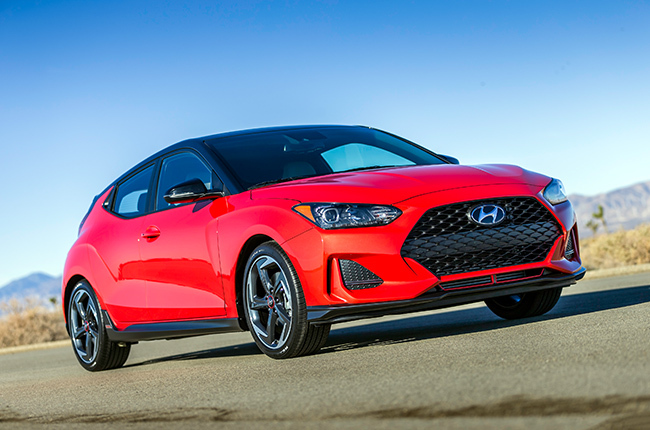 The 2019 Veloster will be available in 2 engines, the 2.0L NU engine for the regular variants and the Gamma 1.6L turbocharged engine for the Turbo model. The former gives out 147 hp and 179 Nm of torque, while the latter can generate up 201 hp and 264 Nm of torque. 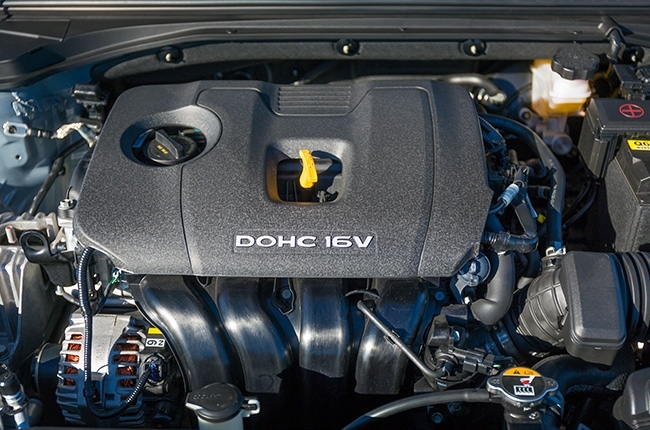 Power is transmitted by either a 6-speed manual or a 6-speed electronically-controlled automatic transmission (7-speed dual clutch transmission for the Gamma 1.6L). 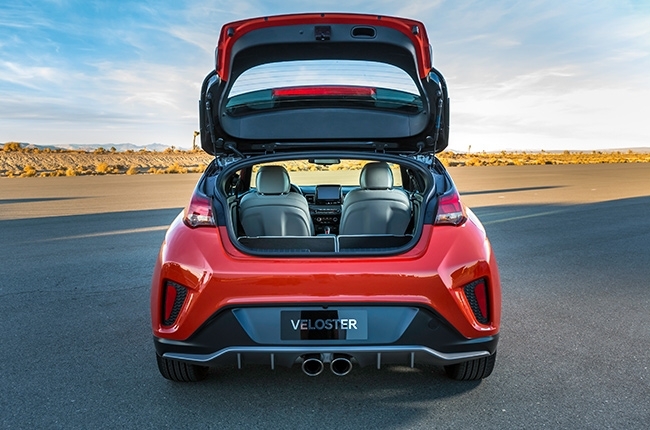 For available safety features and technology, the 2019 Veloster is equipped with torque vectoring control (TVC) for more dynamic cornering. The vehicle is also integrated with Forward Collision-Avoidance Assist (FCA), Lane Keeping Assist (LKA), High Beam Assist (HBA), among others. With these upgrades and changes on its looks, we can't help but wonder how much has changed with the driving experience. We sure have tested the current-generation model, and we're itching to get our hands on the 2019 model to know which is better. Now, when will that be? 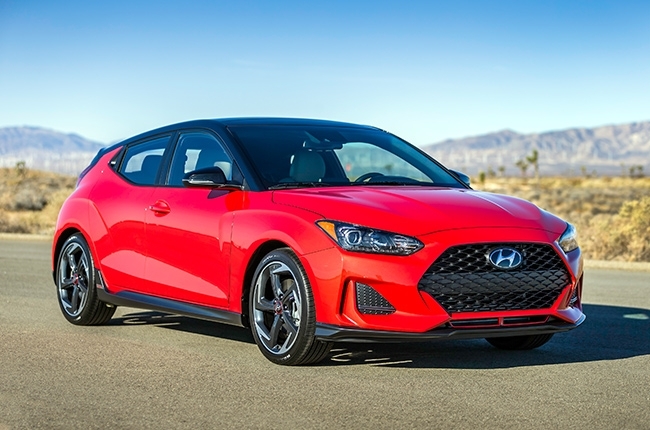 Hi, I would like to receive a financing quote for the Hyundai Veloster, thank you.